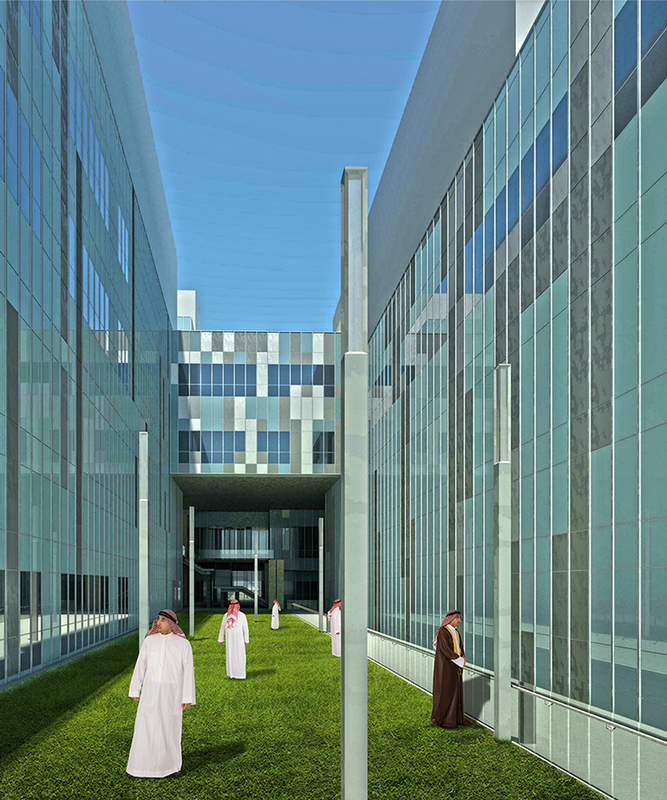 The Badir Program Complex is a multi-disciplined business and technology incubator established to attract, engage and support Saudi entrepreneurs in the exploration and establishment of new businesses in four (4) technology sectors: Biotechnology, Advanced Manufacturing and Materials, Information & Communications Technology, and Energy & Nanotechnology. 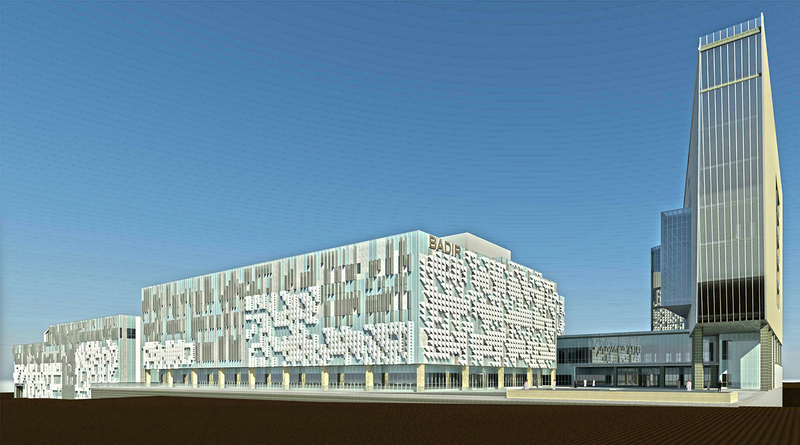 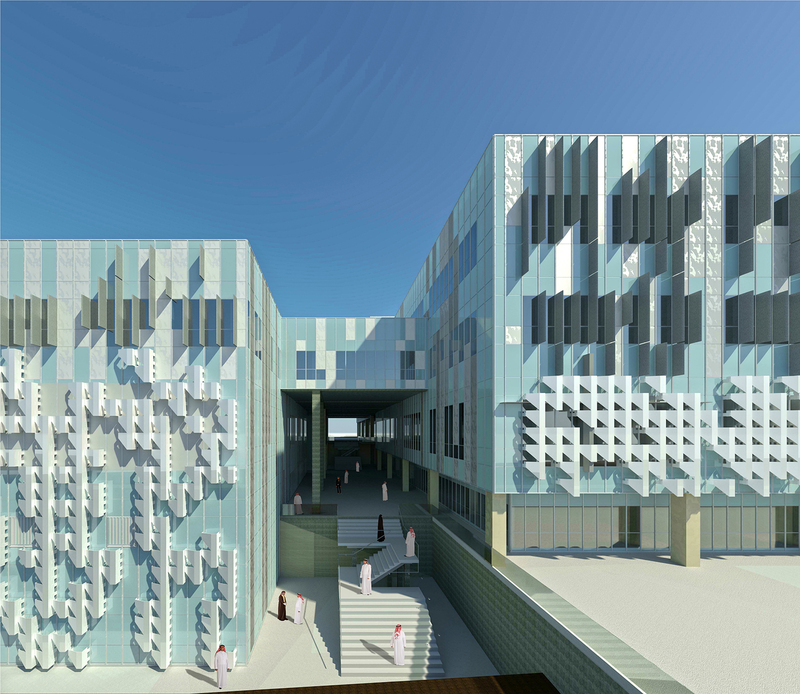 In addition to these specialized research laboratories this unique facility will also house the headquarters of BADIR, the KACST Library and two levels of underground parking providing inspirational and collaborative spaces for the future business leaders of Saudi Arabia. 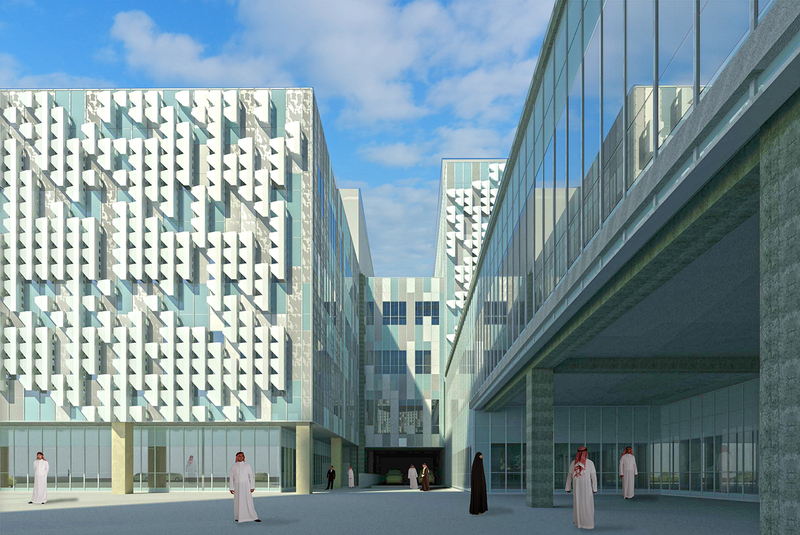 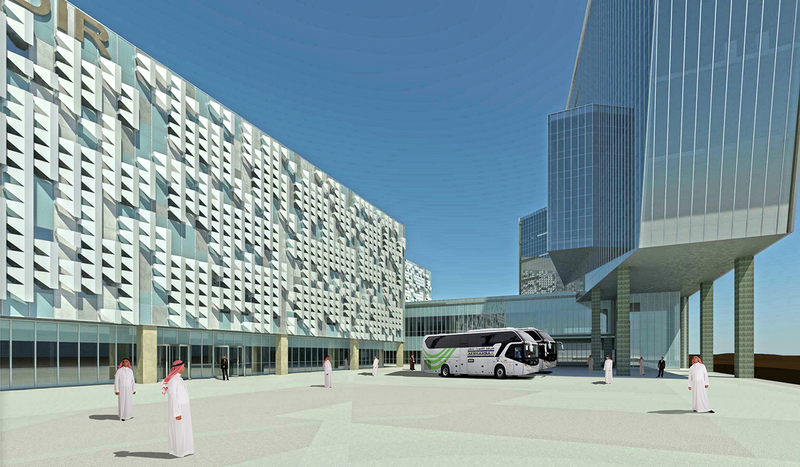 While at Torus Design, Matthew Mann served as the Director of Design for all projects in Saudi Arabia.